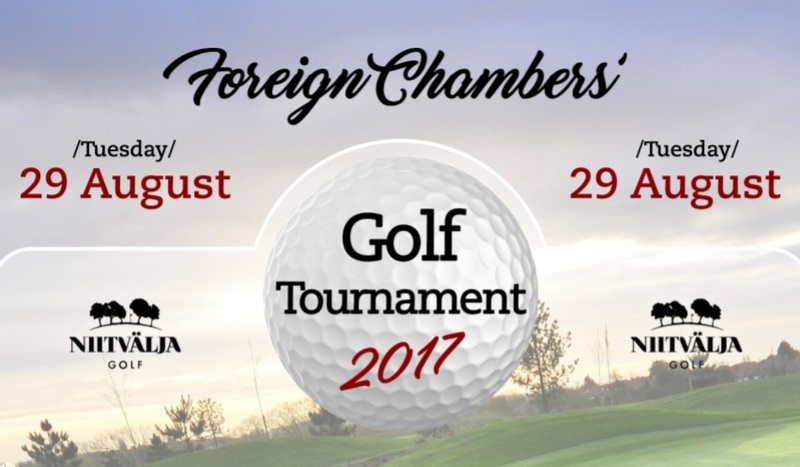 It is our pleasure to invite you to participate in the 3rd Foreign Chambers' Golf Tournament! Participation fee 39€/ player includes participation, dinner, prize. Participation fee does NOT include green fee. For other clubs' playing right holders green fee is 55€. Please register via FECC website until August 23, 2017.